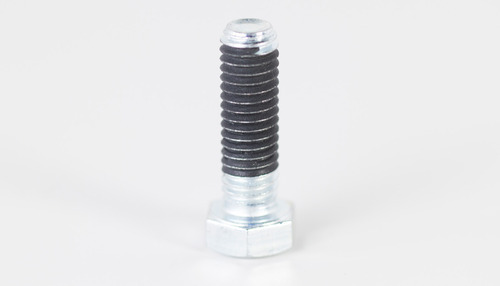 We offer a wide series of Pre Applied Fasteners to our customers. These are made using the premium quality material and advanced techniques. We are continuously striving to be even barrier every day. With our own technical expertise and experience we are continuously upgrading ourselves with latest technologies and newer ideas and new products for our clients. The assortment offered by us is a blend of advance technology and technical expertise making our range remarkable one. Our experience in the industry has enabled us to fabricate flawless product range. We are an eminent organization engaged in manufacturing, trading and wholesaling an extensive array of V Belts, PU Timing Belt, Timing Belt, V Pulleys, Timing Pulleys, Conveyor Belts, Flat Belts etc. These products are highly acclaimed by the clients owing to their several attributes such as excellent weatherproof ability, high performance and premium quality. Further, our sealents are extensively used in several industries for various applications. We are distributors of industrial adhesives such as Anaerobic Adhesives Threadlockers, Rubber Adhesives, Instant, Cyanoacrylate adhesives, epoxy adhesives etc.